When Do I Really Need Antibiotics for a Sinus Infection? 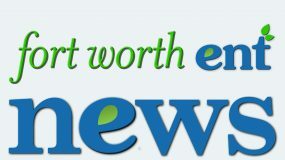 The otolaryngologists at Fort Worth ENT & Sinus want all patients to have the education and care they need to be comfortable, informed decision makers. It is important to fully understand the health issues that you face, as well as the treatment options. 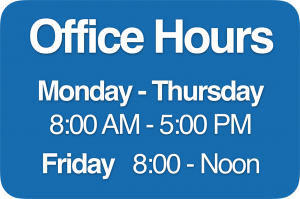 Our knowledgeable doctors have many years of experience, and a range of specializations including sinus disease, snoring and obstructive sleep apnea (OSA), allergy, hearing loss and general ENT disorders in children and adults. 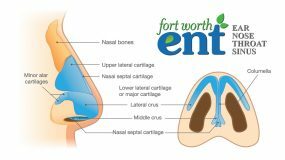 Contact us today to find out how the Ear, Nose, Throat & Sinus Specialists at Fort Worth ENT can help you.